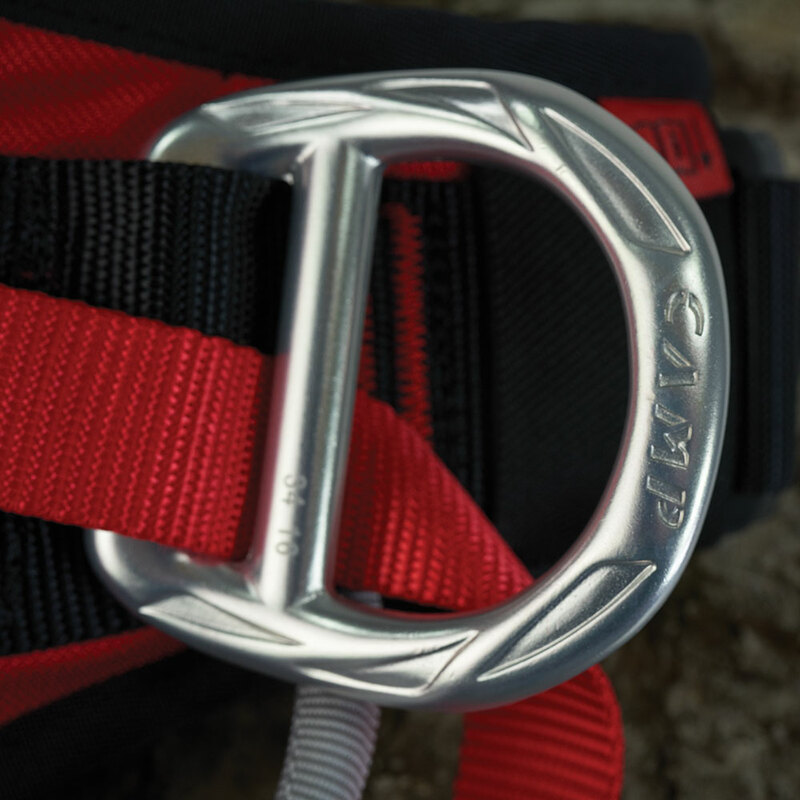 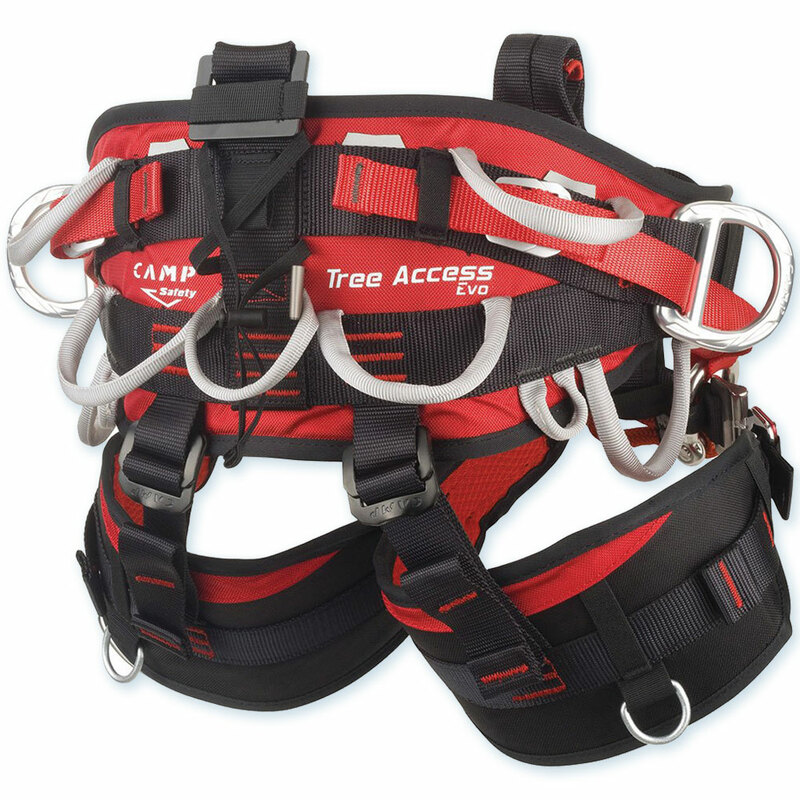 Every feature of the Tree Access Evo has been developed to meet the needs of the most demanding tree climbers! 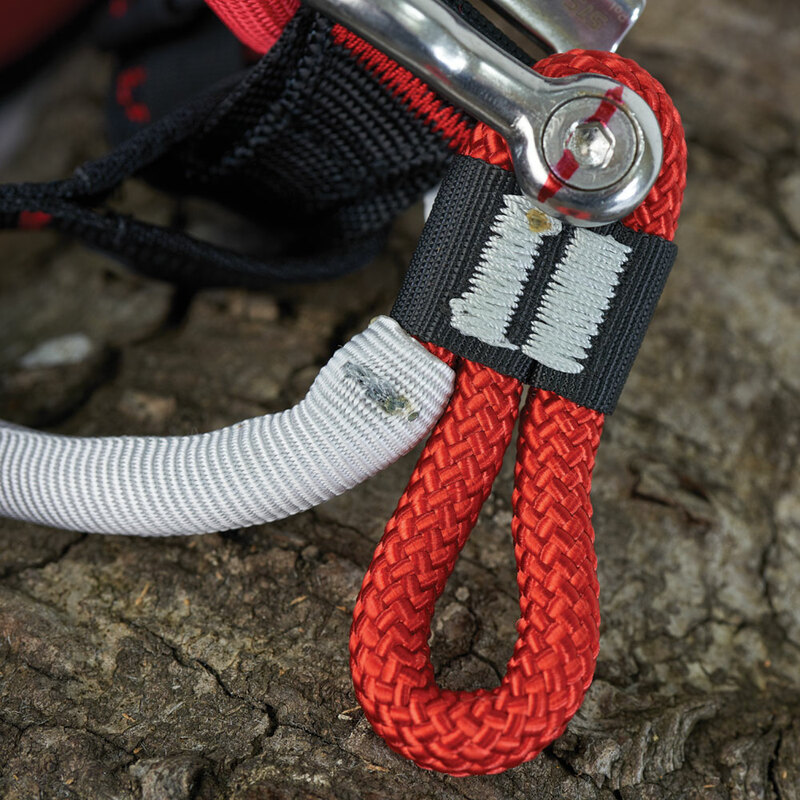 Innovative mobile bridge system manufactured from 10.5 mm semi-static rope covered with tubular webbing for the best durability. 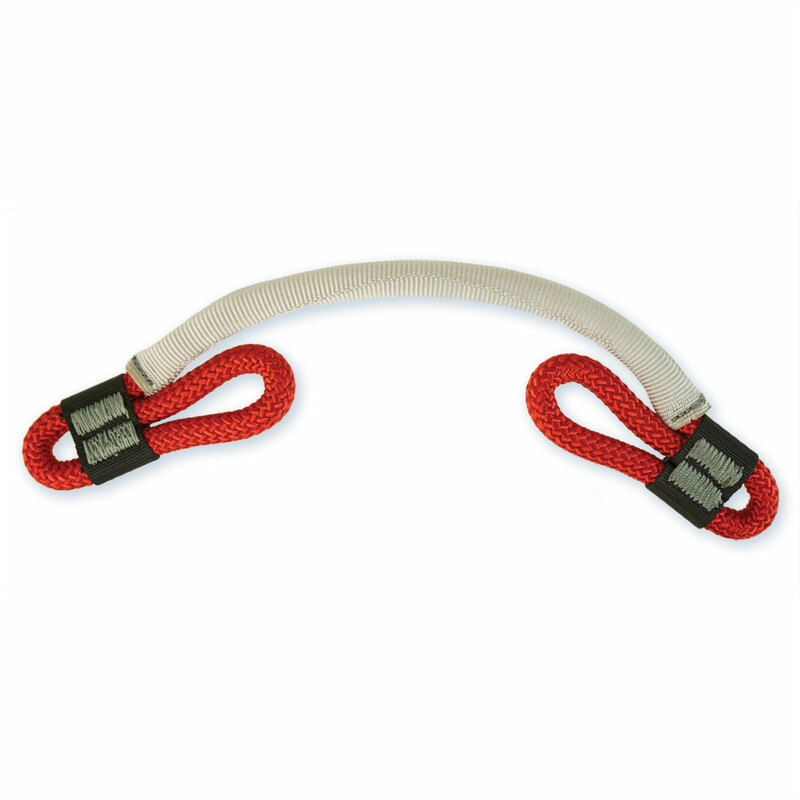 Two loops on the ends of the bridge create extra points for positioning. 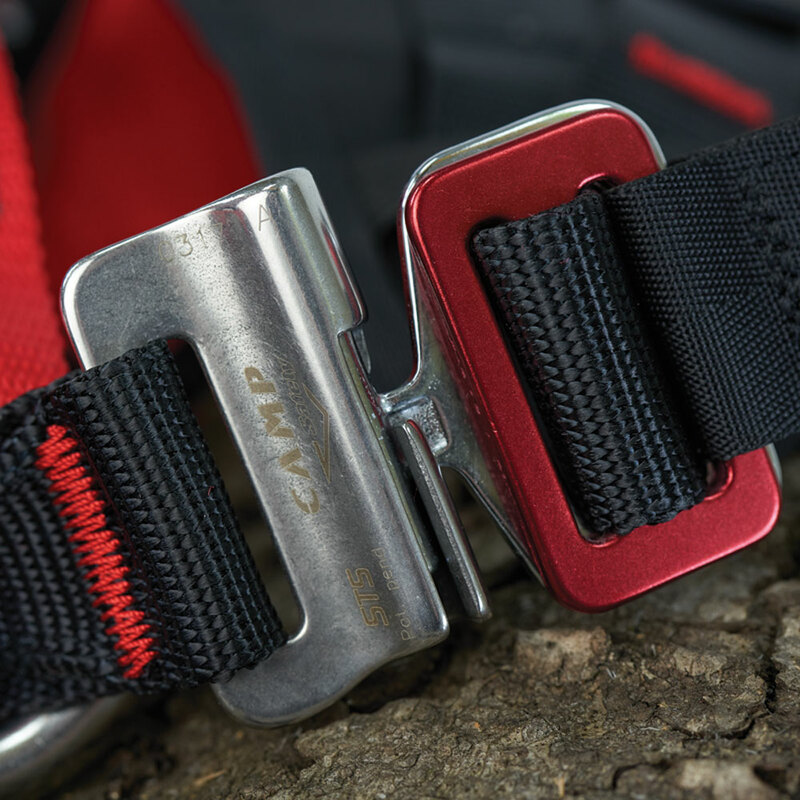 The adjustable connections to the waist belt allow the user to fine-tune the height of the bridge in order to optimize the position while hanging. 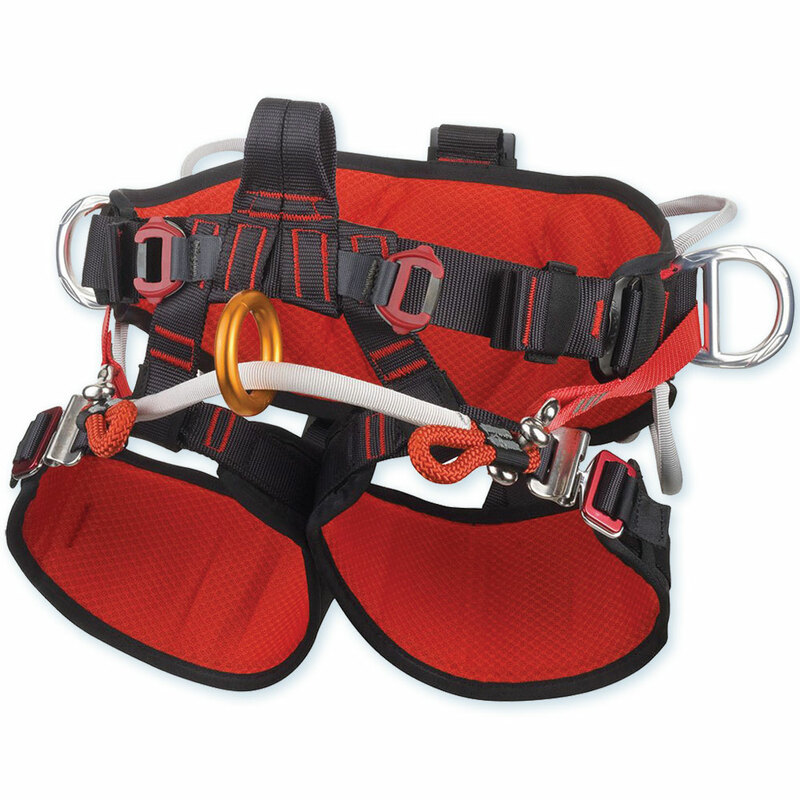 The waist belt and leg loops are made of ergonomic thermoformed padding to offer broad structural support and are connected by optimally spaced connection straps that give the harness a precise and comfortable fit. 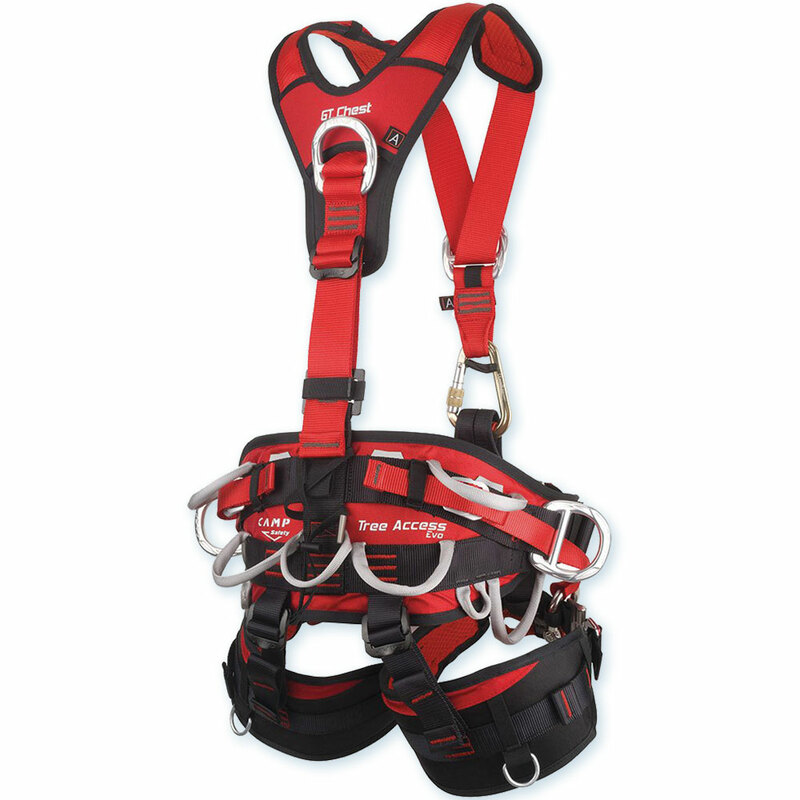 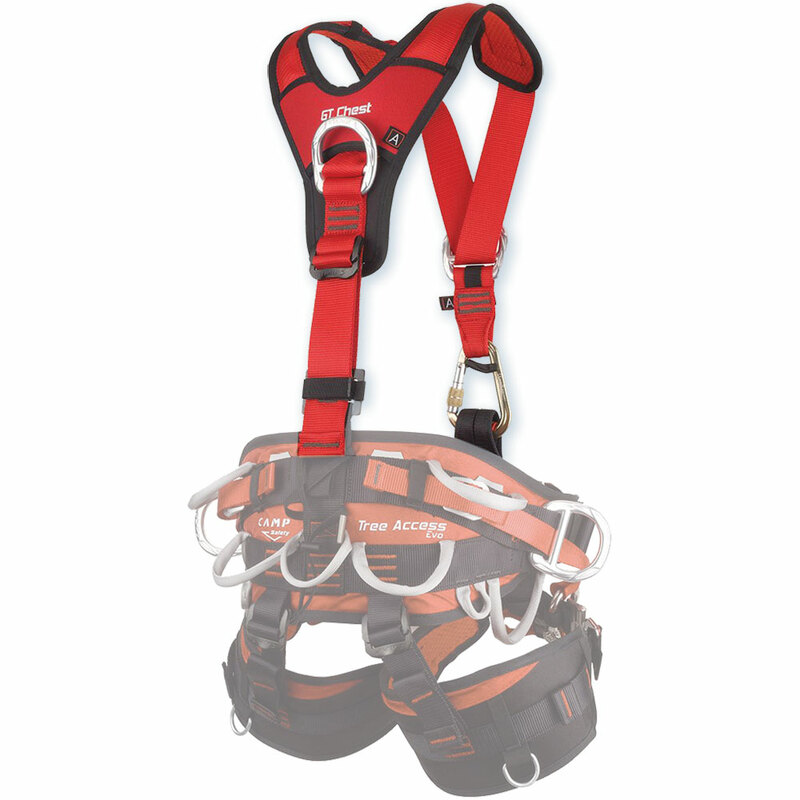 With the GT Chest harness with front and back connection points, makes a full body fall arrest harness. 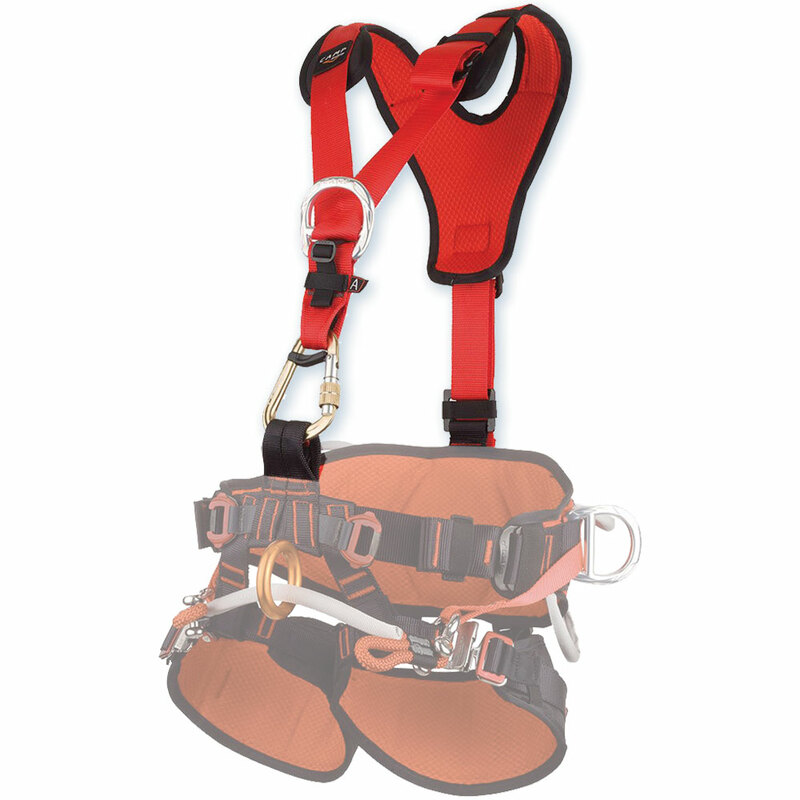 Weighs about 4.3 lb (size 1).